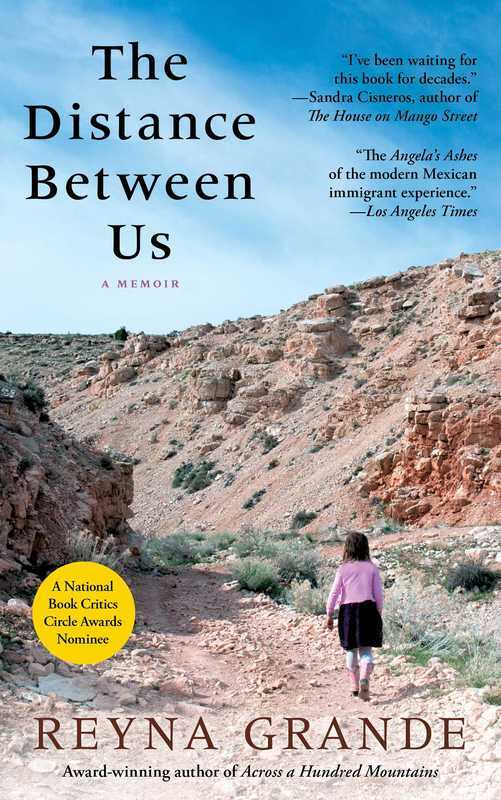 Literature - The DP of Fernando R.
In this real and impactful memoir by Reyna Grande, a young girl's life is torn apart when her dad crosses the border to the U.S. in hopes of getting a job. She, her siblings and her mother struggle to keep afloat in Mexico and times are extremely rough for them. When Reyna is older she has the opportunity to go to the U.S. and she is eager yet scared to take the risk. As the story follows her development in the U.S. you are immersed in the world of this dysfunctional family that has risked everything for a better life and throughout the book so many key messages are exhibited. 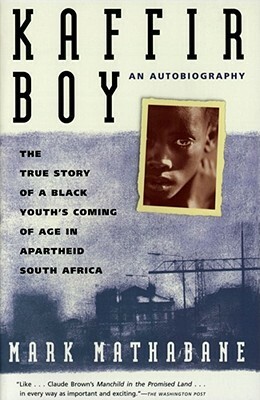 Kaffir Boy by Mark Mathabane is an autobiography of the pressurized struggles of life under the oppressive South African apartheid. The story follows the life of Johannes, a boy growing up in the slums of the city of Alexandra, he struggles through every phase of his life but his incredible perseverance and courage enables him to do amazing things with his life. In the beginning Johannes is a completely different person than at the end of the book, he has no regard for school and his interests are in questionable activities. He is saved by the chance to go to school because it opens him up to whole new experiences and as he enjoys school more and more he becomes more educated, constantly reading anything he can get and having an ambitious drive for knowledge. He struggles to overcome oppression from the white South African minority but he finds outlets in tennis and education.